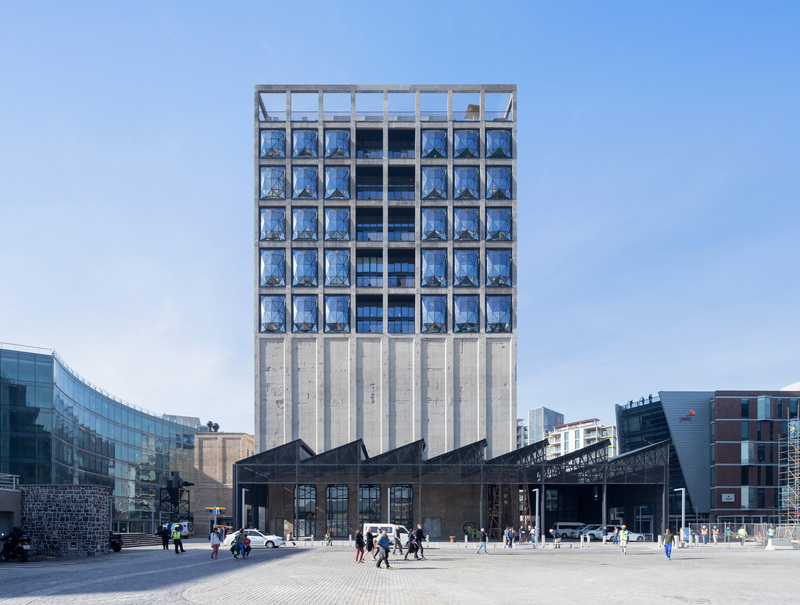 This September The Zeitz Museum of Contemporary Art Africa (Zeitz MOCAA) will open to the public at Cape Town’s V&A Waterfront. This will be the world’s largest museum dedicated to contemporary African Art and its diaspora. The museum has been designed by Heatherwick Studio based in London. Using the Grain Silo Complex, which has not been used since 1990, it stands as a monument to the industrial past of Cape Town, and was once the tallest building in South Africa. The museum incudes 80 galleries, a rooftop sculpture garden, state of the art storage and conservation areas, a bookshop, a restaurant and bar, and various reading rooms. It have a Costume Institute and centres for Photography, Curatorial Excellence, the Moving Image, Performative Practice and Art Education. Find out more about the opening from the Zeitz MOCAA’s website.